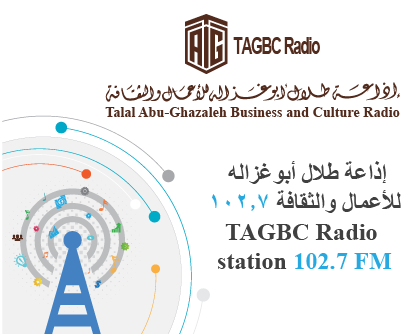 Talal Abu-Ghazaleh Arabic digital Encyclopedia - is the first system of its kind on the Internet to allow the availability of verified and documented Arabic content, covering a variety of areas including science, literature, economy, arts , sports, culture, knowledge-based fields, business and professional services, intellectual property rights, media, accounting, financial administration, consulting services, translation, law, banking activities, and vocational training, as well as information technology consultancies, and any other relevant fields in the area of scientific and professional knowledge. The encyclopedia engine was developed by E-Solutions experts at Talal Abu-Ghazaleh Information Technology International. To shed the light on Arab expertise in the region. To establish a higher committee that supervises the contents of the Encyclopedia. To contribute to creating a highly sophisticated and professional community.